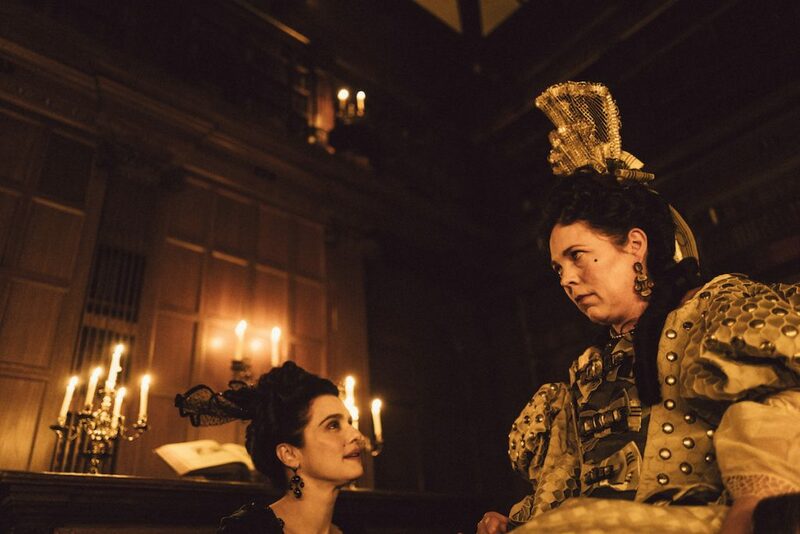 Yorgos Lanthimos’ black comedy The Favourite was out front with 10 nominations for the 39th annual London Critics’ Circle Film Awards, including Film, Director, Screenwriter, Actress for Olivia Colman and Supporting Actress for Rachel Weisz. In addition, the film is nominated for British/Irish Film of the Year. The winners will be announced at a gala ceremony on Sunday, January 20th at The May Fair Hotel.